Thank you for all your support. We couldn't do it without you! 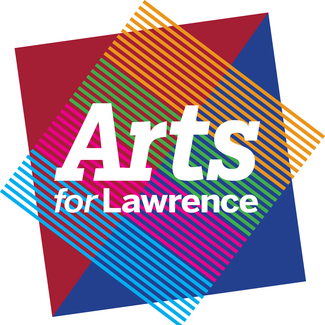 Created by: Arts for Lawrence Inc.